It is Sakura @ Taketa station Hostel cue. Cherry blossoms have passed through the best season, the season of fresh green is coming. 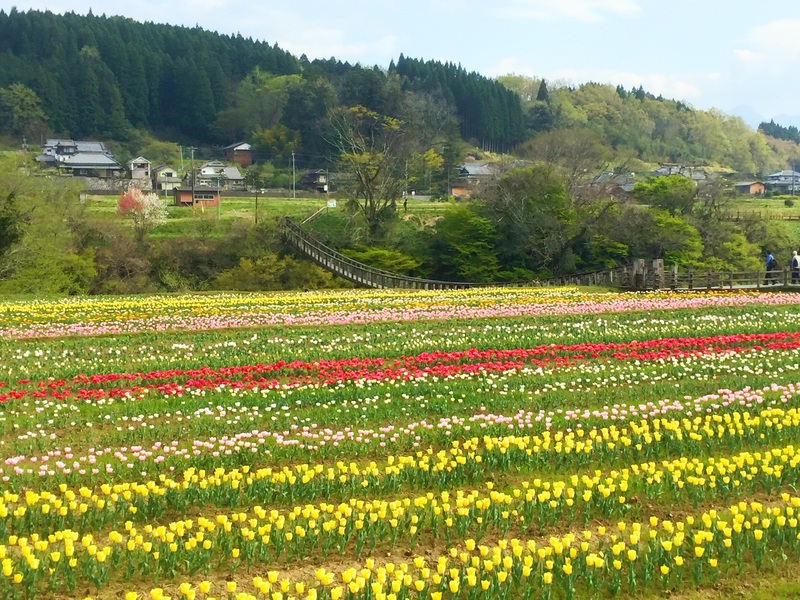 And around the Harajiri waterfall in Ogata Town nearby Taketa city , many tulips were planted by volunteers at the rice fields before the rice are planted. 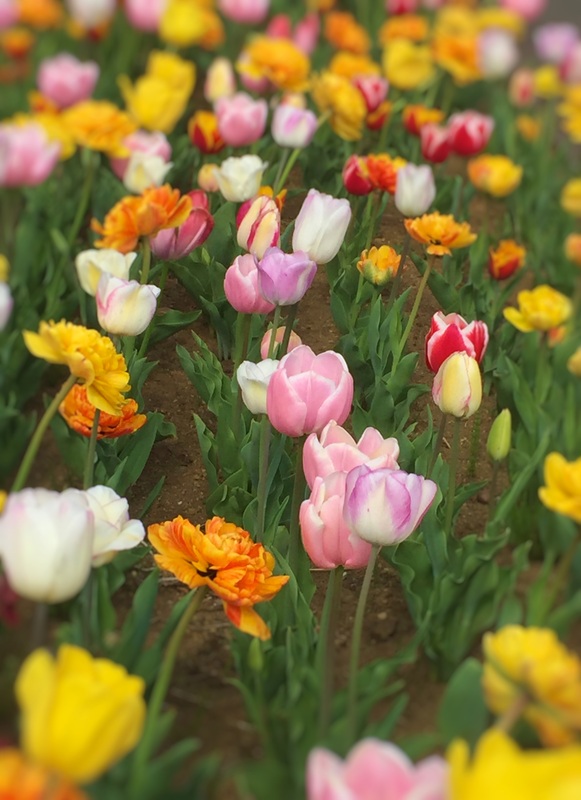 You can enjoy colorful tulips. 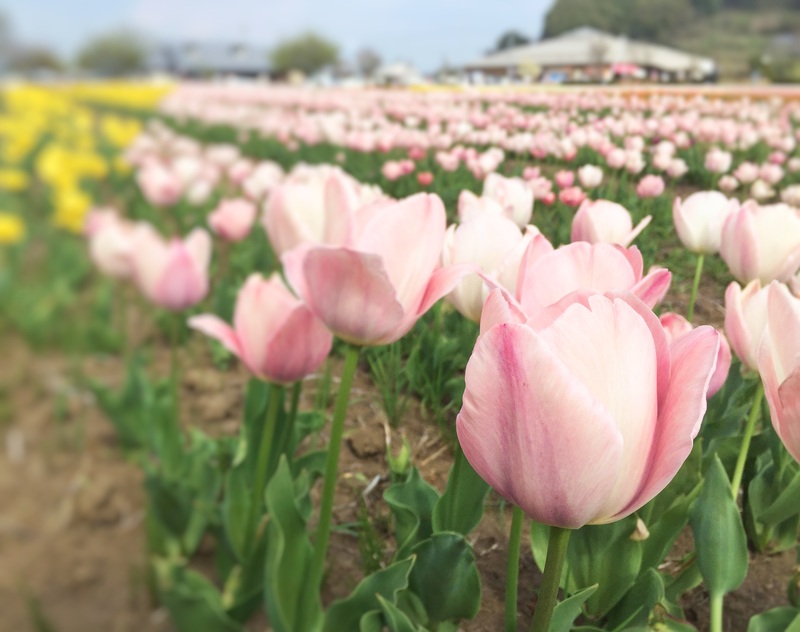 Tulip Festa in Ogata town will take place around 4/7 – 4/20 around Harajiri Waterfall. I recommend that to you. Well, we accept reservations until July. 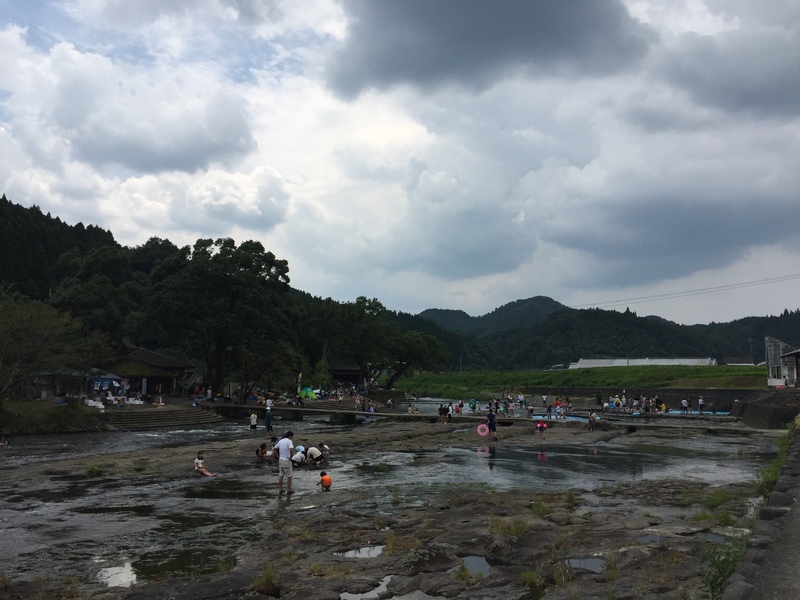 Although school also enters the summer vacation in July, the river pool of Taketa City also will open and be popular by many families. Sliders into which spring water flows directly into the river are extremely exciting. 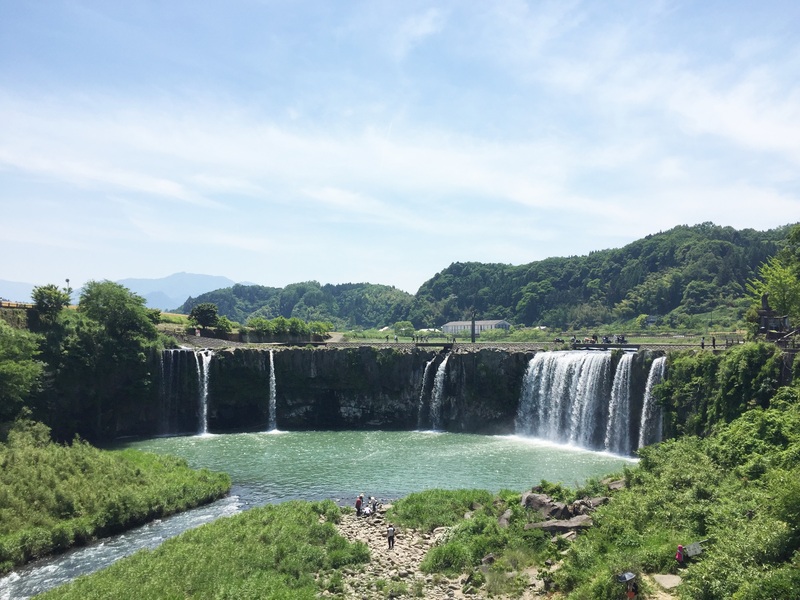 Even though spring has just arrived, I am looking forward to the summer season too!